Looking forward to Ravi Teja upcoming movie Amar Akbar Anthony with its trailer and release date? Then you are at the right place here we will let you know about the Ravi Teja upcoming movies list with full details. Ravi Teja is one of the most popular actors of Telugu film industry. He is the well-known for his comedic dialogue delivery; he is widely considered one of the highest-paid actors of Telugu cinema, who has appeared in over sixty films. In 1999 & 2002, he won the Nandi Special Jury Award in for his performance in the films Nee Kosam (1999) and Khadgam (2002) and also won the state Nandi Award for best actor for his film Neninthe in 2008. 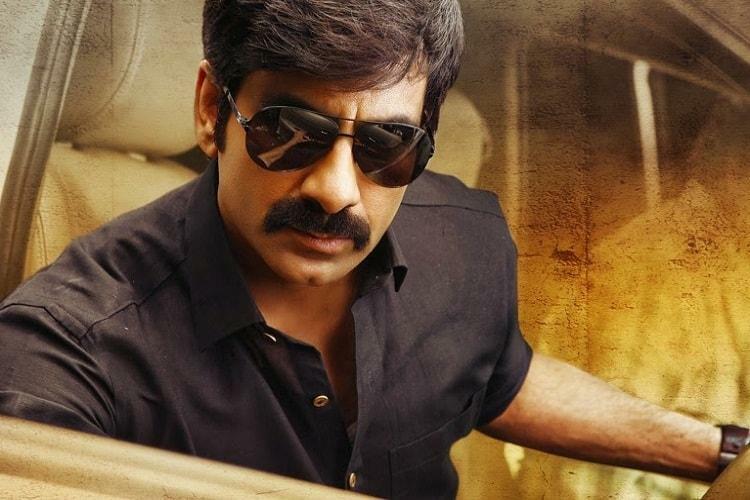 Ravi Teja started his career as a supporting artist in Karthavyam (1990) and has also worked as an assistant director for several Telugu films in his initial career. Ravi Teja began his professional career as a lead actor with Nee Kosam in 1999 and also received the Nandi Award for his performance. 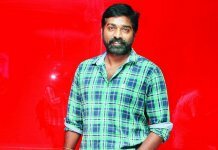 He then starred in films such as Itlu Sravani Subramanyam (2001), Chiranjeevulu (2001), Avunu Valliddaru Ista Paddaru (2002), Idiot (2002), Khadgam (2002), Amma Nanna O Tamila Ammayi (2003), Venky (2004), Naa Autograph (2004), Bhadra (2005), Vikramarkudu (2006), Dubai Seenu (2007), Krishna (2008), Baladur (2008), Neninthe (2008), Kick (2009), Anjaneyulu (2009), Shambo Shiva Shambo (2010), Don Seenu (2010), Mirapakay (2011), Daruvu (2012), Balupu (2013), Power (2014), Kick 2 (2015) Bengal Tiger (2015), and Raja the Great (2017). Ravi Teja was last seen in comedy-action movie Toch Chesi Chudu with Raashi Khanna which was directed by Vikram Sirikonda. Let see here, the full list of new movie of Ravi Teja. 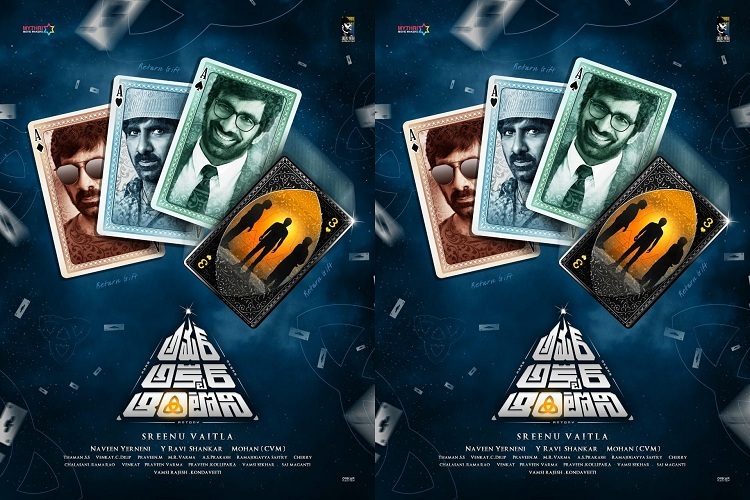 Amar Akbar Anthony is a new movie of Ravi Teja which is directed by Srinu Vaitla and produced by Naveen Yerneni, Y. Ravi Shankar and Mohan Cherukuri under their banner Mythri Movie Makers. In which Ravi Teja, Anupama Parameswaran & Illeana D’Cruz in the lead roles. 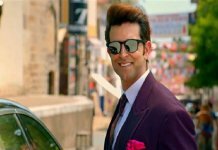 The film is scheduled for a worldwide release on 5 October 2018 on the occasion of the Vijayadashami festival. Yevado Okadu movie is the next Ravi Teja upcoming movie which will be a romantic action entertaining movie. The script is written and directed by Venu Sriram and produced by Dil Raju on Sri Venkateswara Creations banner while Devi Sri Prasad composed music for this movie. Ravi Teja, Illeana D’Cruz and Anupama Parameswaran are playing the main lead roles where Ravi Teja will be seen as college lecturer and Anupama as will be seen as his student in this movie. This is the full list of Ravi Teja upcoming movies with its trailer and release date. S soon we get nay updates regarding the new movie of Ravi Teja then we will surely update this article. Till then share this article with your friends if you like this.